After having an epiphany upon seeing the earth from his extra-terrestrial vantage point, astronaut Edgar Mitchell pondered the question, to what extent are we using our full potential? 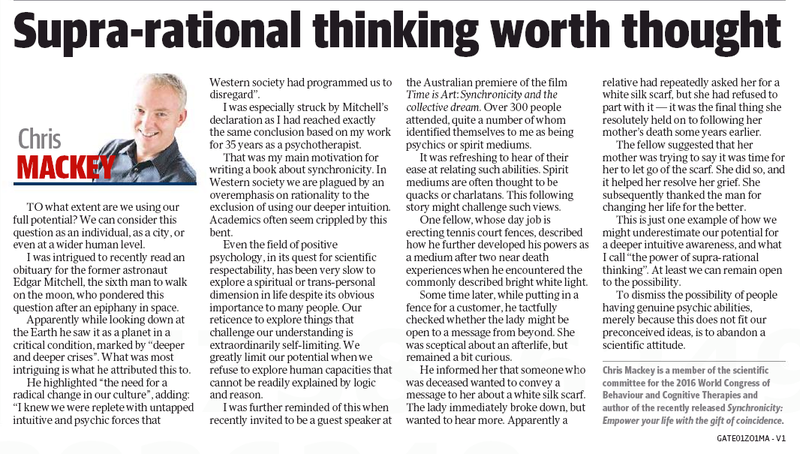 Mitchell later contended that Western society has programmed us to ignore “untapped intuitive and psychic forces”. This article explores whether this could in fact be true, from a perspective of hearing many people’s experiences in over 35 years in psychotherapy.